Rivets with a diameter of 9mm. Colour: nickel. 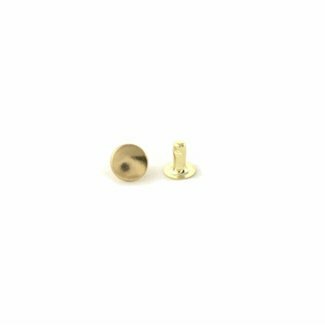 Price per 10 ..
Rivets with a diameter of 9mm. Colour: gold. 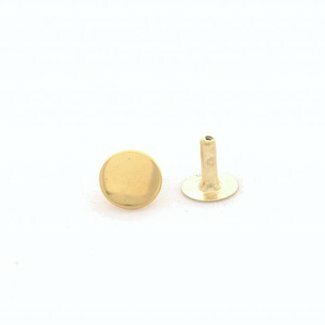 Price per 10 pc..
Rivets with a diameter of 9mm. Colour: anti-brass. 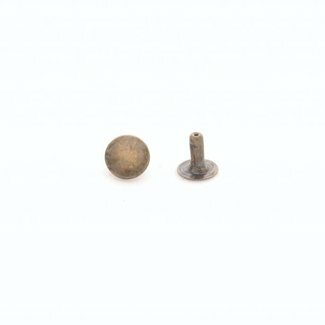 Price per..
Rivets with a diameter of 9mm. 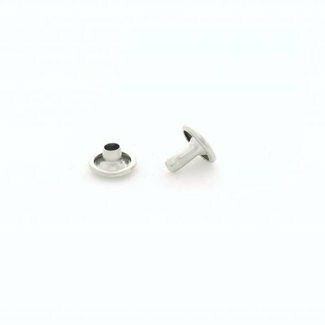 Colour: black nickel. 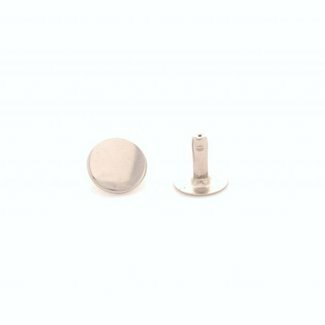 Price p..
Rivets with a long peg with a diameter of 9mm. 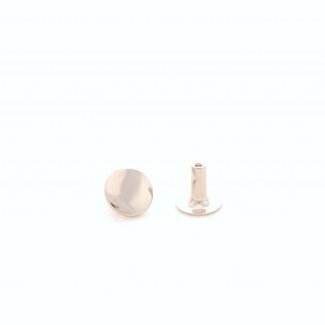 Colour: nicke..
Rivets with a long peg with a diameter of 9mm. 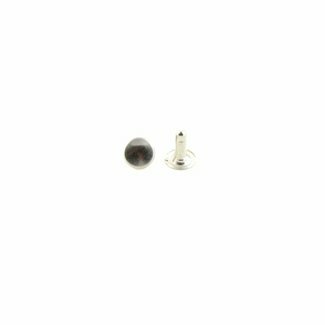 Colour: black..
Rivets with a long peg with a diameter of 9mm. 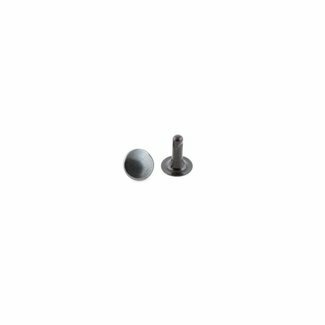 Colour: anti-..
Rivets with a long peg with a diameter of 13mm. 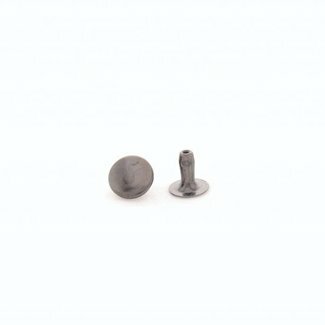 Colour: nick..
Rivets with a long peg with a diameter of 13mm. Colour: gold.. 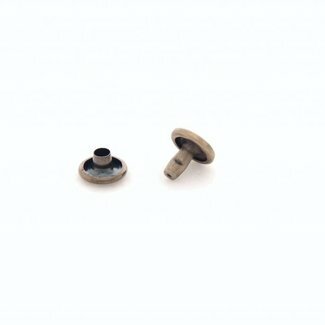 Double cap rivets with a diameter of 13mm. Colour: black nic.. 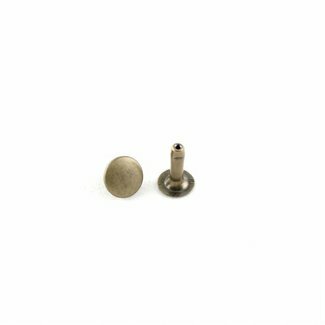 Double cap rivets with a diameter of 9mm. Colour: nickel. Pr.. 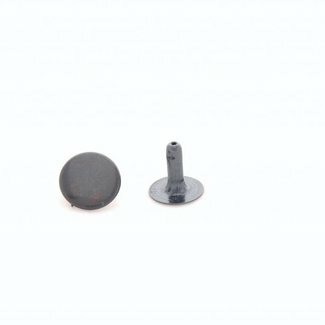 Double cap rivets with a diameter of 9mm. Colour: anti-brass..